the Resurrection of BANI DA CASE (ZeroCase) album, which turned the northern music industry to global music level. 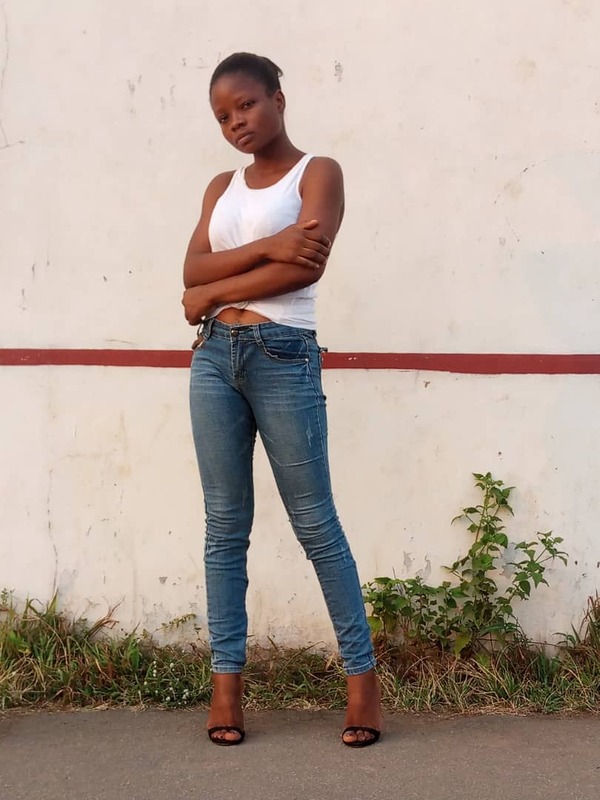 GEGE-BUZY has remained active on top of His game by recently releasing the remix of his single debut title BINTA featuring the Lagos lady singer ATINUKE. The track has gotten the attention of several people and got so many fans in love with the track. 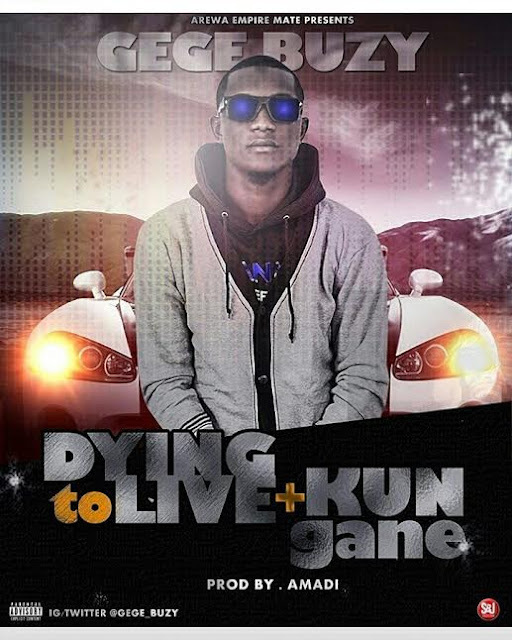 GEGE-BUZY never stay dormant as the act came back again with two in one tracks, title DYING TO LIVE AND KUNGANE. These tracks are the most anticipated tracks of the year quarter by so many people. Dying to live and Kun Gane has really shown and described the phrase of the act which says "TheYearIsOurs, ShekaranNamune" . Words alone cannot describe the level or the authenticity of these tracks. Just Download and you will understand what I mean. Surely I know you will come back to thank me Cus it worths it.